Chicago Pizza Party in Lakeview. 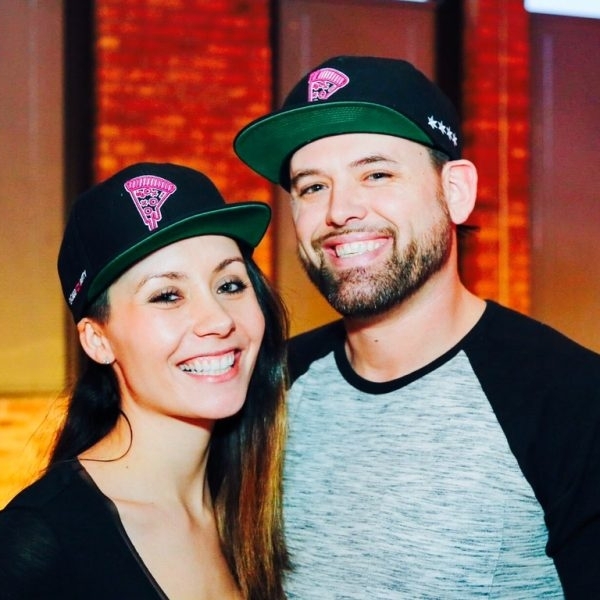 Put your pizza expertise to the test (come on, you've eaten enough pizza that you should be a pro at this point) at the Chicago Pizza Party. 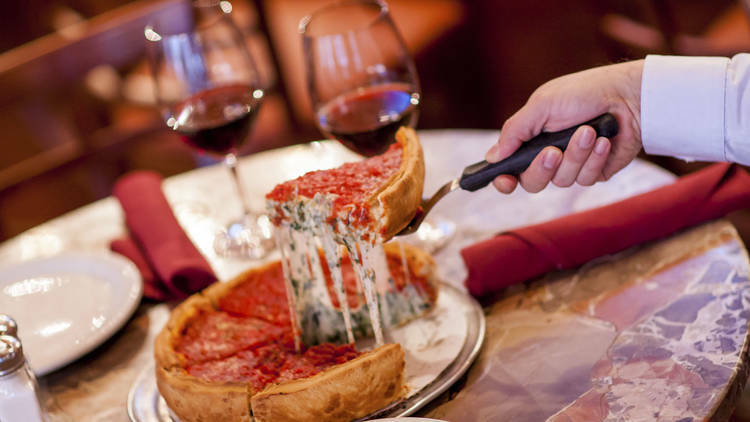 Twenty of the best pizza restaurants in the city are competing for "Best Pie in Chi," an honor of honors. And if pizza's not your thing, a) what? and b) the games, photo booth and DJ will keep you entertained. Chicago's #1 pizza festival is coming in hot February 10, 2018! Now with 2 sessions, 3 floors, 25 pizza restaurants, rooftop dessert lounge, beer tasting from local breweries, fun games and top DJs all under 1 roof, this is not your average food festival! Do you know where to get the best pizza in Chicago? 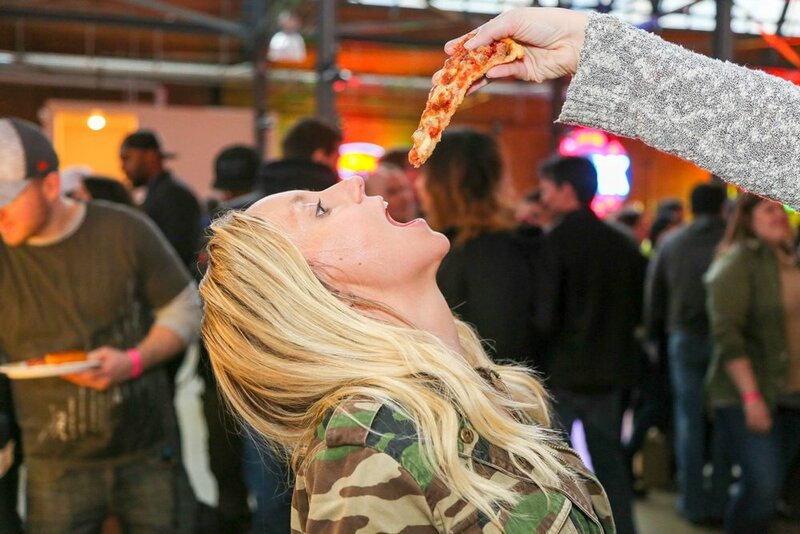 Well whether you already have a favorite spot or you’re still looking for ~the one~, Chicago Pizza Party is back this year to let you taste slices from all across the city.